31 Minutes to Takeoff is the debut studio album by American singer Mike Posner. 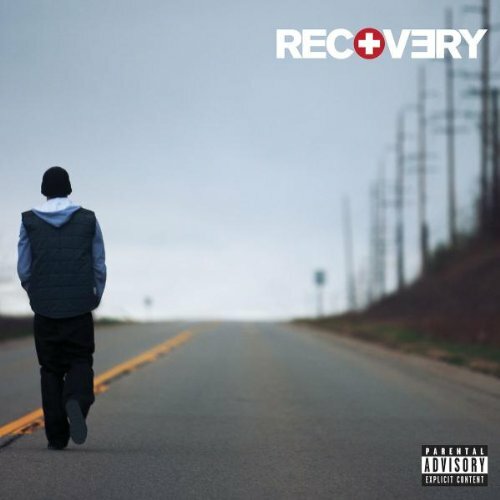 It was released on August 10, 2010, by J Records. "California Gurls" is a song recorded by American singer Katy Perry for her third studio album, Teenage Dream (2010). The song features verses from rapper Snoop Dogg. 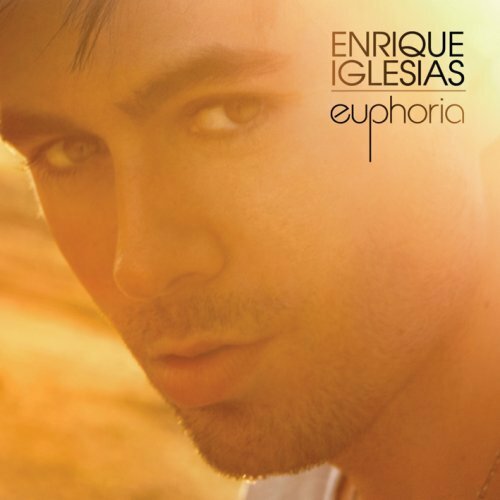 "Cuando Me Enamoro" (English: "When I Fall in Love") is a Latin pop song written and performed by Spanish pop singer-songwriter Enrique Iglesias and featuring Dominican singer-songwriter Juan Luis Guerra released on April 26, 2010, as the first single from his ninth studio album. 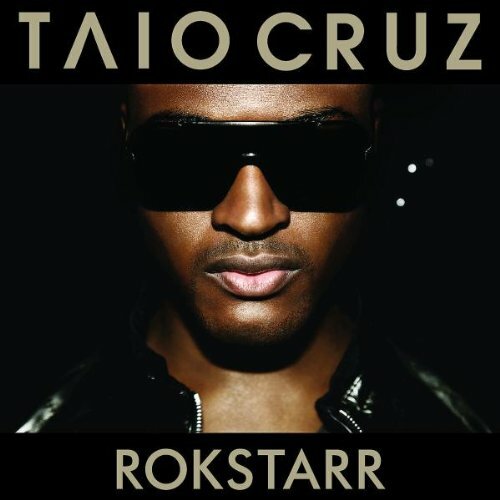 "Dynamite" is a song by English recording artist Taio Cruz for the international version of his second studio album, Rokstarr (2010). Cruz co-wrote the song Max Martin, Bonnie McKee, Benny Blanco, and Dr. Luke; the latter two are also the producers. "Mine" is a country pop song performed by American singer-songwriter Taylor Swift. The song was written by Taylor Swift alone and produced by Swift along with Nathan Chapman. It was released as the lead single from Swift's third studio album, Speak Now (2010) by Big Machine Records.